Chief Press Secretary to Benue State Governor, Terver Akase, yesterday, in Makurdi, said the Economic and Financial Crimes Commission (EFCC) has resorted to yet another shameful act in its desperation to cripple governance in the state. “The anti-graft agency’s latest move is the bandying of figures in national dailies, claiming that such are those of transactions in the accounts owned by Benue State government,” he said. “But the commission could not disclose where the said staff worked before he was sacked, obviously because such a person does not exist. 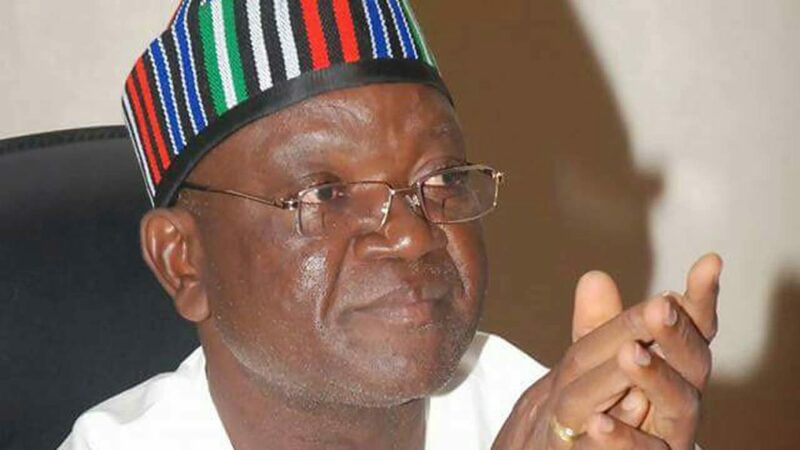 “It released figures allegedly withdrawn from Benue State government’s accounts without disclosing dates of the withdrawals and the period they were made. “The commission has also not been able to state the accounts into which such monies were paid to prove that the funds had been diverted. EFCC is contented with publishing the figures without stating how impropriety has been established.